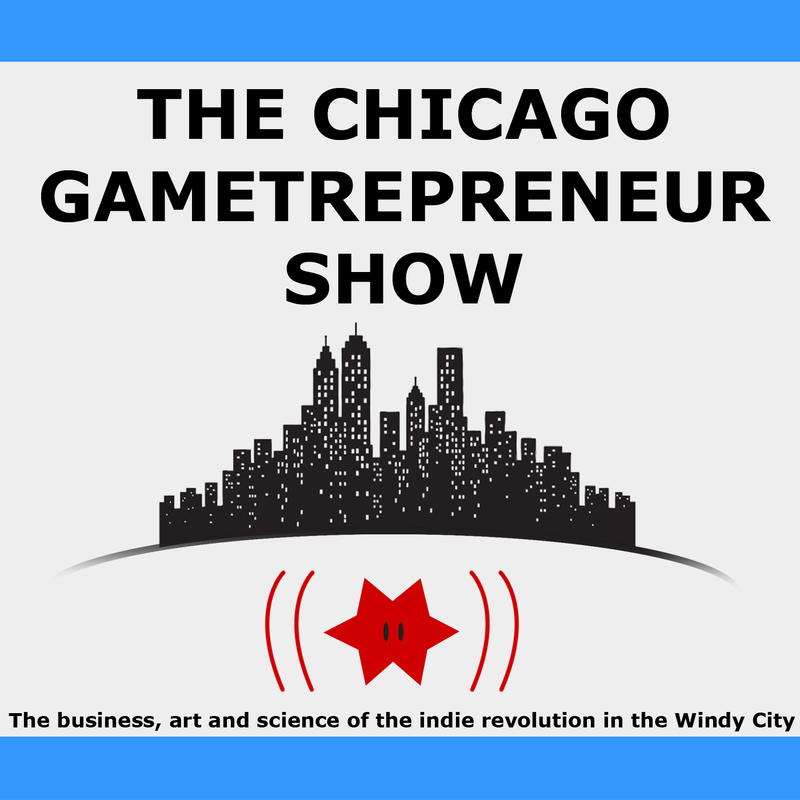 A round-table discussion and rotating guest interview podcast with co-hosts Kee-Won Hong and Robert Lockhart on the business of indie gaming in Chicagoland. Subscribe on iTunes, Feedburner or listen on the Web! Follow the show on Twitter or Facebook for more tips, stories and info on indie game development in Chicago.